LG has apparently delayed the Android 4.0 ICS Update for its flagship device by couple of months. 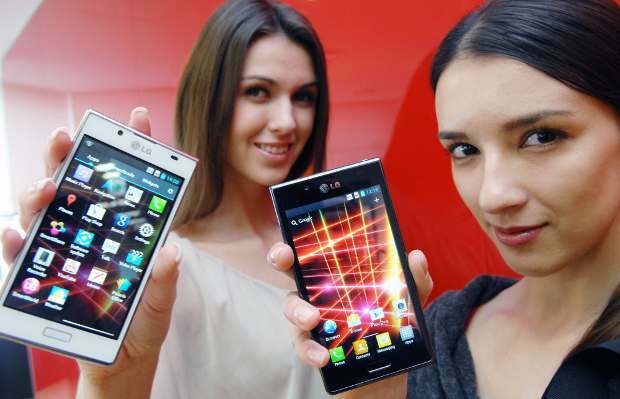 LG Mobile will release the Android 4.0 ICS update for its Optimus 2X in third quarter of this year. This has been revealed by LG Singapore on its Facebook account. LG had earlier promised to release the Android 4.0 Ice Cream Sandwich update for its top of the line devices in second quarter of 2012. So basically the users in Singapore can expect to receive it between July-September period. Most likely India based LG Optimux 2X users will get the Android 4.0 ICS update during same time if there is no delay. It is to be noted that LG has already launched L-styled LG Optimus L7 smartphone which comes with Android 4.0 ICS running by default. Like Sony, LG has been criticised for late roll out of operating system updates. Though LG is one the major players of the Android based smartphones, but timely delivery of updates will definitely affect the buying decisions of potential customers.